What does the error "No dataset returned..." mean? Error message 1500 usually occurs when more than one instance of the Windows installer is running at the same time. Ctrl + Alt + Delete to launch the Windows Task Manager. 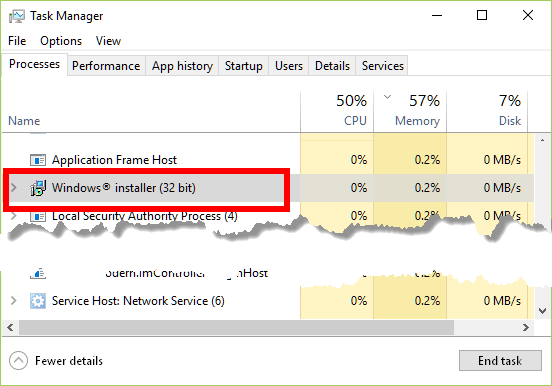 Select any Windows installers that are running, then click End Task. Repeat step 3 until there are no Windows installers running. Restart the computer, then proceed with installing the setup file.